Announcing the winners of the 3rd Best of SOX Photo Contest! The 3rd Best of SOX Photo Contest organized by SOX PH in partnership with the Department of Tourism- Regional Office 12 is a huge success! A total of fifty-three (53) photographers from all over SOCCSKSARGEN Region participated in the competition by submitting their best shots taken in 2018 showcasing different tourist destinations, colorful events, the culture and the people of SOX. More than a hundred entries was submitted for the competition. For this third installment of Best of SOX Photo Contest, our judges include Ariel Pascua, street and travel photographer from General Santos City; Ida Nanette Damo from Davao City, a travel writer and the Mindanao Editor of Choose Philippines ; and Cebu City-based Ariel Samangka , blogger and travel photographer, awarded the Best Cebu Photo Blog 2018 and the man behind the multi-awarded The Little Lai: Beyond Limits blog. Here now are the winners for the 3rd Best of SOX Photo Contest! Congratulations to all winners, and thank you so much to all those who participated! NOTE: Winners will be notified through their email on how and when to claim their prize. SOCCSKSARGEN, Philippines #SOXph by Nanardx: Announcing the winners of the 3rd Best of SOX Photo Contest! 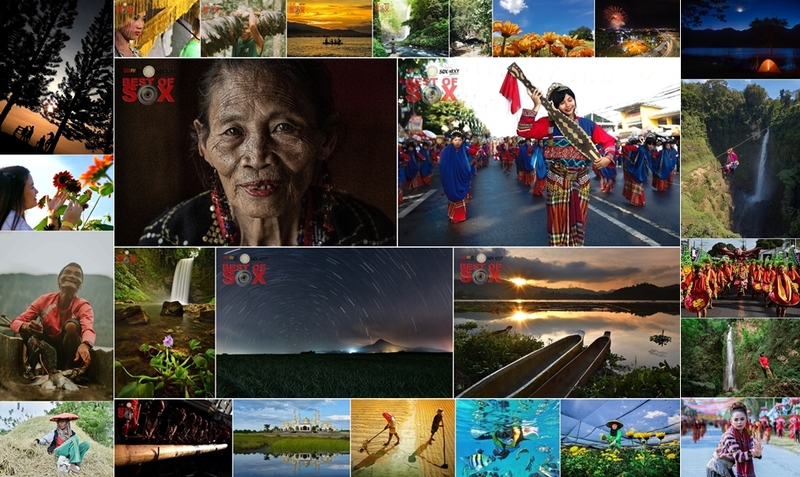 A total of fifty-three (53) photographers from all over SOCCSKSARGEN Region participated in the competition by submitting their best shots taken in 2018 showcasing different tourist destinations, colorful events, the culture and the people of SOX.